What are the Documents Required for FSSAI Registration? Read this comprehensive guide to know more about the list of documents required for FSSAI Registration and FSSAI State License! Thinking of beginning a hotel business? Thinking of FSSAI legal compliances & eligibility? Know the list of licenses & registration guidelines for operating a hotel businesses in India. Unaware of all the terms like VAT, TAN, PAN, TIN, GST, DIN, DSC?. Know Difference between this terms, when it is required & importance of each. Know what are the Legal Documentation required to start food Business Startup in India. Here are a few compliances, documents, Licenses mandatory for you to begin. 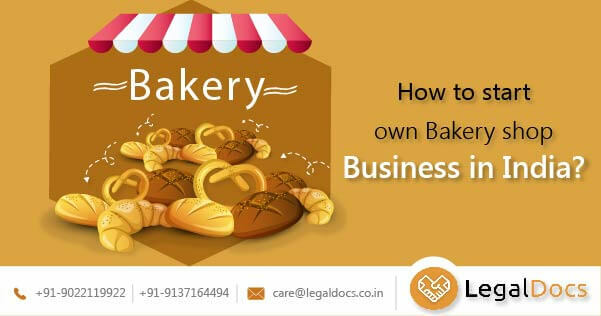 How to start own bakery shop business in India? 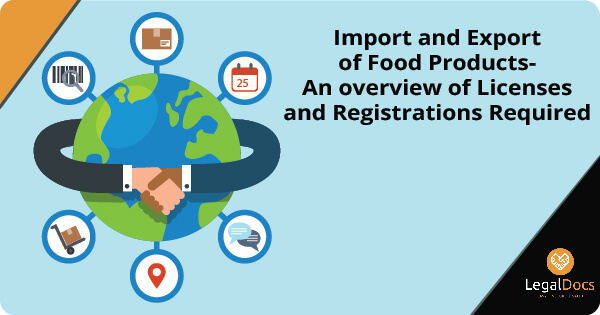 FSSAI License for Import & Export food Products in India. Get Information about licenses & registrations required to start an import export business in India. 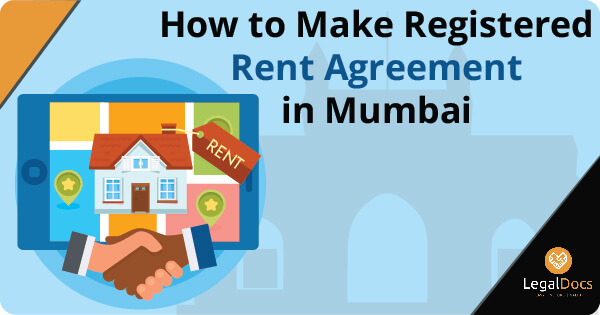 Learn here how you can make registered rent agreement in Mumbai. How to register a rent agreement in Mumbai? Cost of rent agreement? Time required?